45 major music festivals have signed up to a new initiative to drive gender equality on line ups. The initiative is being driven by Keychange, a movement from the PRS Foundation that wants to achieve real change in live music. 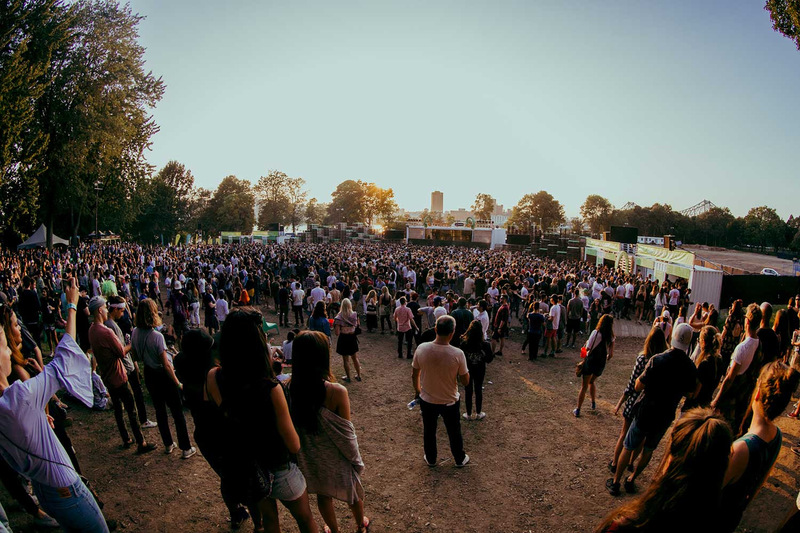 The opening spell of festival announcements this summer have indicated that this conversation still needs to be had, with many major events still hopelessly male dominated. The new pledge finds 45 events aiming to achieve gender equality on their line ups by 2022, with featured festivals including Liverpool International Music Festival, Pop-Kultur, Canadian Music Week, and BBC Proms. The new additions join partnering festivals Reeperbahn Festival, Way Out West, The Great Escape and more, all of whom have pledged to gain gender equality on their bills within five years. For more on Keychange click HERE.